One key way companies figure out what’s trending, is through analysis of the most popular keywords on search engines and social media. 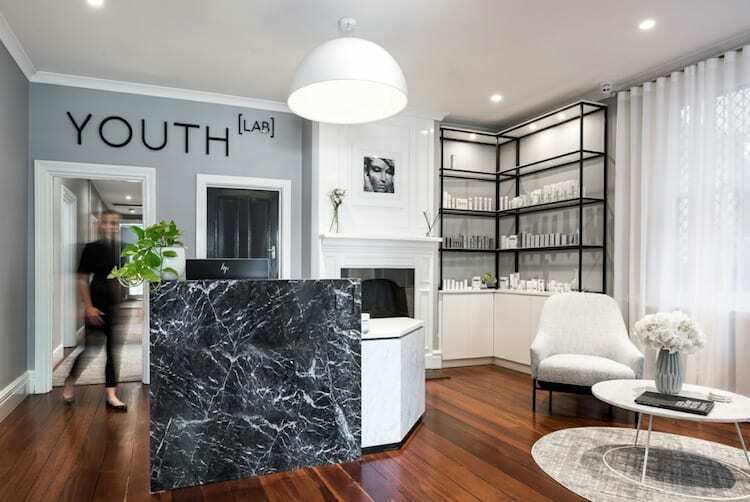 With this in mind, Beauticate acquired the latest data from Pinterest (the searches that have recently surged in popularity), to forecast the beauty trends set to take 2019 by storm. Plus, we unearth some savvy beauty tips to help you master these trends effortlessly. Balayage has long been crowned the “It” hair colour of our modern era. But pastel hues may soon be replacing sun-kissed locks as the trend of choice, with lilac snagging the top spot for most increases in searches on Pinterest. Other hints it’s about to become the hair colour du jour? The popstar, Halsey, recently gave her fans the power (via a Twitter poll) to decide what her next hair colour should be. 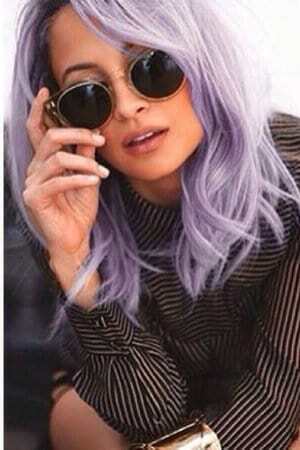 And, surprise surprise, the overwhelming majority voted in favour of lilac. Pro tip: One of the biggest drawbacks of dying your hair is the damage that may occur. 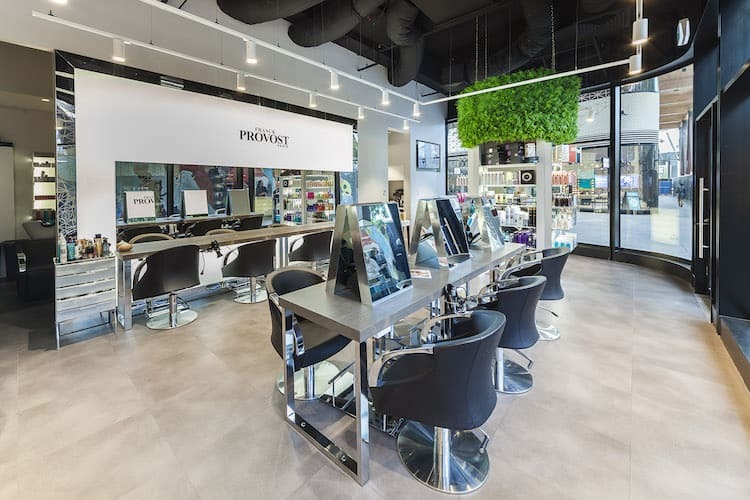 So try Pureology Strength Cure Superfood hair treatment to salvage brittle locks – the mask leaves your hair perfectly silky and full of body, mimicking the effects of a professional blow-dry. GOING GREY (879% INCREASE IN SEARCHES). For decades, root touch up products, DIY hair dyes and salon colouring services reigned supreme – grey was taboo and camouflaging any sign of silver was considered essential to looking polished. 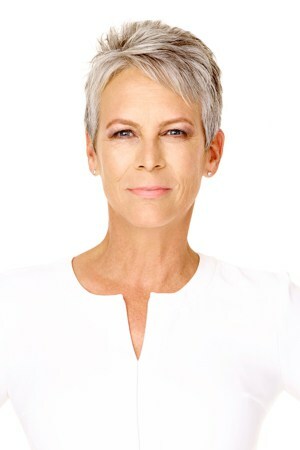 Now the tide has turned, with people shunning the stigma and embracing their natural hair colour as they age. And it’s gaining momentum on other social media platforms too; #Grayhairdontcare has become an international Instagram movement, with over 90,000 people across the globe tracking their ‘ditch the dye’ journey. 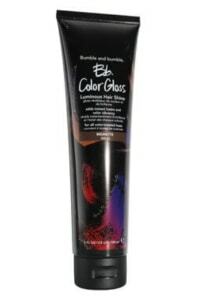 Pro tip: Struggling to infuse a bit of shine into your grey strands? Opt for an at-home gloss treatment. We recommend Bumble and Bumble b.b colour gloss in clear – it coats your hair with a beautiful sheen, for radiant grey tresses. ‘My lips but better’ colours have been all the rage for the better part of the past decade. 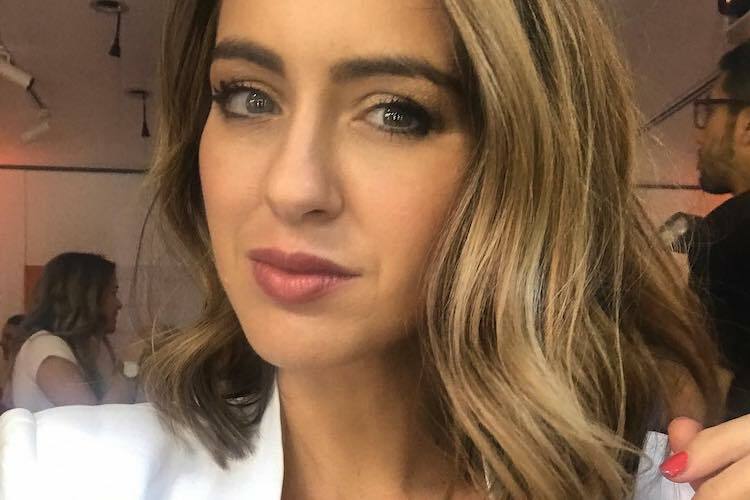 The natural pinks, nudes and airy peaches were some of 2018’s best selling shades, but in 2019 we’ll see a shift to pared-back eye makeup and stronger lip colours. And the bold pout/minimal eye combo is gradually reaching fever pitch – everyone from Kendall Jenner and Gigi Hadid, to Jennifer Lopez and Margot Robbie have graced the red carpet with this look. Pro tip: Bold colours can get messy and be a pain to maintain – that’s where lip primer comes in. 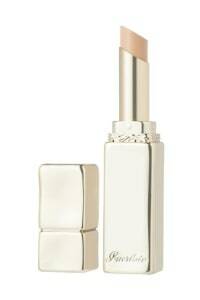 Apply lip primer all over your lips (we recommend Guerlain Lip Primer), as well as slightly outside the lip border. The primer inside your lips will minimise colour transfer, and the primer you applied outside the edges of your lips creates a barrier – preventing the lipstick from feathering. 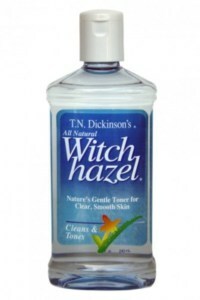 It’s back to basics for skincare, with witch hazel coming in as the most popular skincare ingredient search. 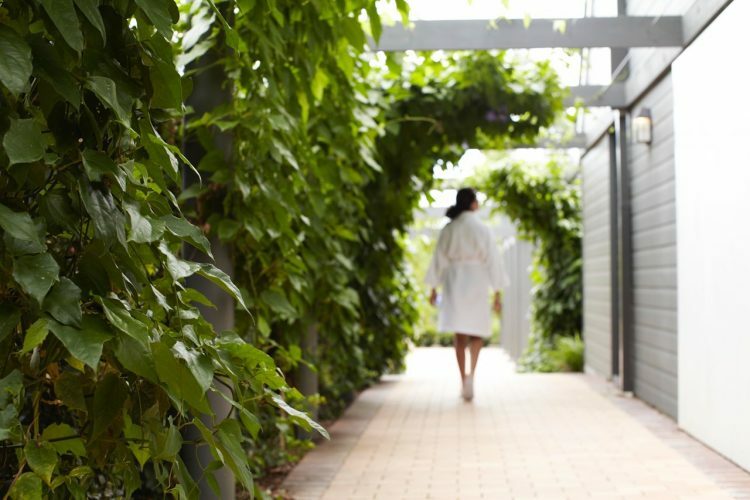 Long heralded as a beautifying plant that can clear acne and calm irritation, its popularity waned in an era where high-tech actives like retinols and hyaluronic acid took the spotlight. But with the rise of green beauty, witch hazel is experiencing a resurgence in popularity. There’s also ringing endorsements from celebrities who, despite having a world of skincare at their fingertips, have opted for this simple bathroom cabinet staple instead; Drew Barrymore and Eva Mendes have credited witch hazel for their flawless skin. Pro tip: Tone and tighten your face whilst getting the clarifying benefits of this wonder product by making ice cubes out of 100% distilled witch hazel liquid. Simply smooth the ice cubes over your face in a circular motion, for a refreshing at home facial (perfect for depuffing any facial bloating). Liquid lipsticks, under-eye baking and heavy powdering used to be the ultimate playbook for cool-girl beauty. Now, glossy makeup is set to take centre stage. Think: wet eyelids, high shine lips and dewy glass reflective skin. The proof is in the sales, with glow-boosting products like Tatcha Dewy Skin Mist and Charlotte Tilbury Light Wonder topping the charts. 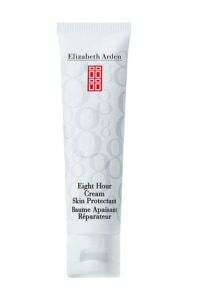 Pro tip: Mix a bit of Elizabeth Arden 8 Hour Cream into your foundation for a seriously pretty radiance that says lit from within. If you’re still transitioning into the glossy look and only want a subtle sheen, spritz a hydrating mist onto your makeup sponge and use that to blend in your makeup. This edgy nail shape is fast becoming the most requested in salons Australia wide. Brace yourself as natural nails are being shunned for rounded cuticles and sharper, pointier nail tips. 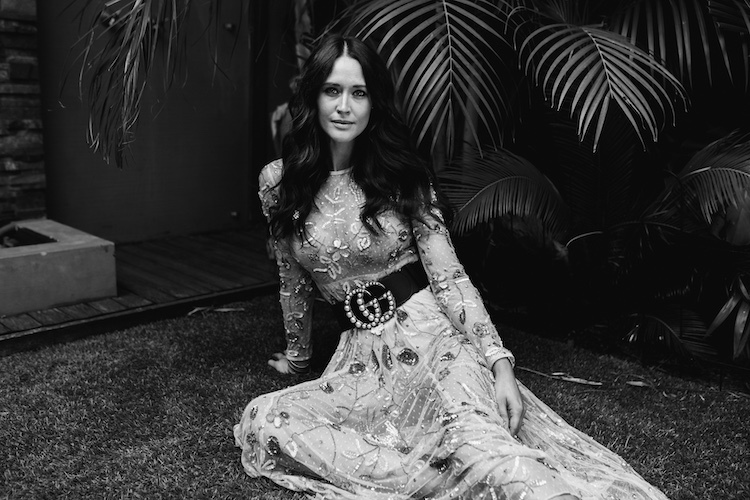 Seen on the likes of Rihanna, Selena Gomez and Blake Lively, this sultry trend is not going anywhere. Pro tip: The secret to maintaining rounded cuticles? 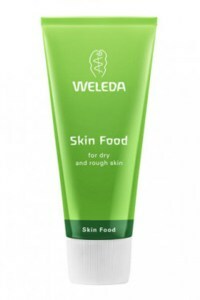 Apply an emollient cream, such as Weleda Skinfood, on your nails. The drier your cuticles are, the more they’re likely to peel and revert back to their natural square shape. While applying an emollient cream won’t sustain your rounded cuticles forever, it will buy you more time. Fringes have always been in, with celebrities like Bella Hadid, Kate Middleton, Taylor Swift and Keira Knightley rocking the hairdo. But gone are the old days of the long, side-swept fringe and wispy blunt bangs – get ready for the year where baby short fringes are set to make a splash and by baby short, we mean fringes that only cover up half your forehead. Just ask Miuccia Prada, who sent all her models down the Miu Miu S/S 19 runways with faux micro bangs. Pro tip: Having trouble keeping your fringe in place? One Japanese air hostess has an unusual hair hack, that actually works: Chiaki advises applying eyelash glue on parts of your forehead covered by bangs, then pressing your fringe into the glued areas. If you’re worried about irritation, don’t: eyelash glue is formulated for the most delicate region of the face – our eye area.